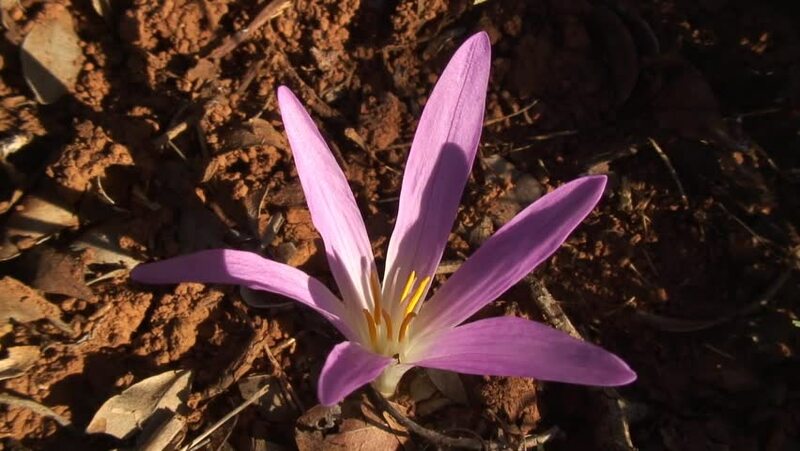 hd00:16Ephemeral flowers, primroses in the wild (Colchicum ancyrense), autumn crocus, meadow saffron and naked lady. Rare view from the Red Book of Ukraine. hd00:25Macro theme: Male Scarce Copper (Heodes (Lycaena) virgaureae) of mountain meadow. hd00:19lotus candles for worshiping Gods and bringing luck in the temple, Lotus candles for decoration home.